CIT Trucks was founded and incorporated on November 6, 1975 as Central Illinois Kenworth Sales and Service, Inc. The company headquarters are located in Normal, Illinois. 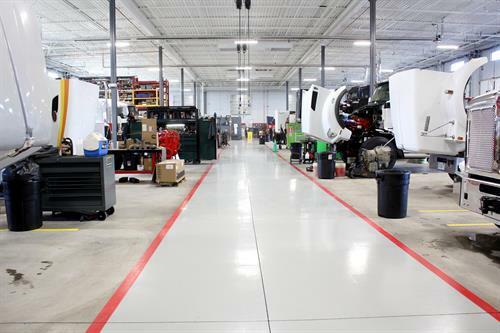 Since our inception in November 1975, CIT Trucks has grown to fifteen locations and employs nearly 650 people in Normal, Peru, Springfield, Morton, Champaign, Bensenville, Joliet, Troy, Grayslake, Rockford, LaSalle, Mokena, Pleasant Plains, Peoria, and Atlanta, Illinois. We represent Kenworth, Volvo, Mack, and Isuzu trucks. 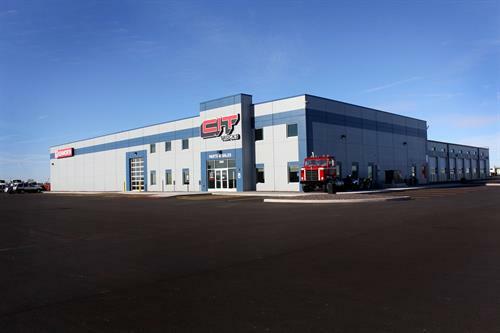 We are proud of our company's heritage and are confident that, with the help of our highly capable and enthusiastic employees, the future is very bright for CIT Trucks. 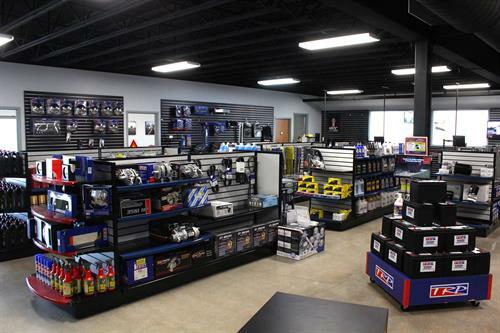 CIT Trucks is in business to serve its customers with the best line of heavy and medium-duty trucks, related equipment, the most complete inventory of parts, and the highest quality of mechanical and body repair services available.